Booking is now open for Festival 2019. Concert 18€ / Pass for 5 concerts 80€ / Gala Concert 24€ (including reception) / all events free for children/students/unemployed. Tickets include all after-concert events. Following on from last year’s wonderful 10th anniversary celebrations, we are delighted to present this new edition of the Festival International de Musique de Chambre en Charente. 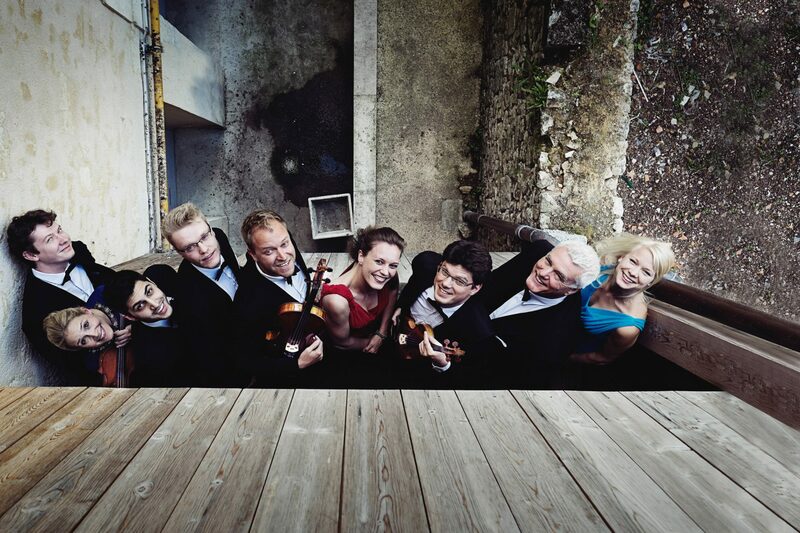 Together with internationally-renowned colleagues from 16 different countries, we invite you to join with us on this on-going voyage of discovery into the extraordinary world of chamber music, with a selection of new and exciting programmes. We look forward to welcoming you for 5 weekends of festival fever.